If you've purchased a home with a Cooper Realty agent, you know how hard we will push you to get a home warranty! Know that we get absolutely nothing for suggesting you get a home warranty, it is just something that we feel strongly about! We've had enough clients save thousands of dollars that we definitely see the value in the cost! 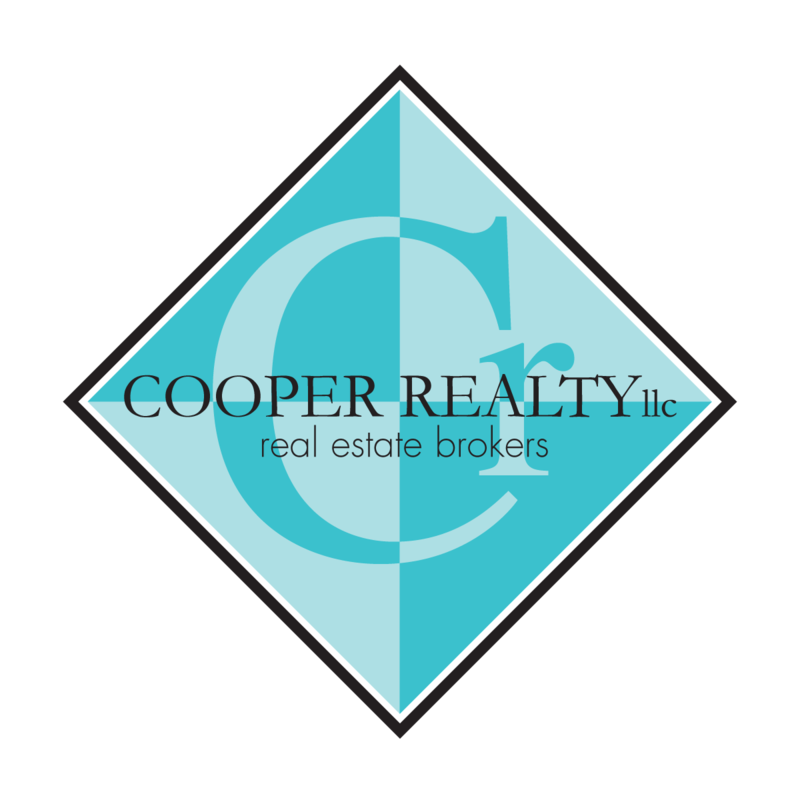 At Cooper Realty we generally suggest Fidelity Home Warranty for our buyers, but there are other good companies out there as well. We've done our research though, and find that Fidelity is the best value and has great customer service! The home warranty is a protection on the major systems of your home… plumbing, electrical, most appliances, furnace, etc. If anything goes wrong with them during the time you have the warranty (it is purchased in one year increments) you get charged a $65 service fee for the item to be diagnosed, and the item is either repaired or replaced. It is a great value and especially great during the first year- you have just spent a lot of money on the home, the last thing you need is a major expense! One of our agents, Rachel Bernhardt, purchased her first home this summer and is currently in the process of getting a brand new range/oven for only $65 thanks to her home warranty! Some of the buttons were not working properly, and since they were not able to replace the part they are replacing the whole unit! We have had another client whose furnace went out not long after she purchased her home, but since she had the home warranty she was able to avoid paying almost $5,000 and only had to pay the $65 service fee! Let us know if you would like more information about why we love home warranties!